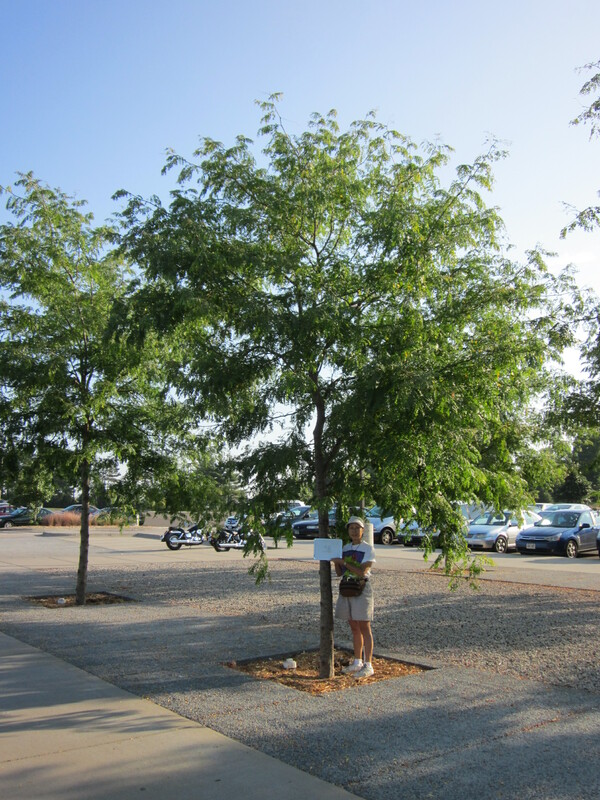 What is the “Value” of this Honeylocust for Stormwater Management? Image Copyright Kestrel Design Group, 2014. With Shirley Mah Kooyman.